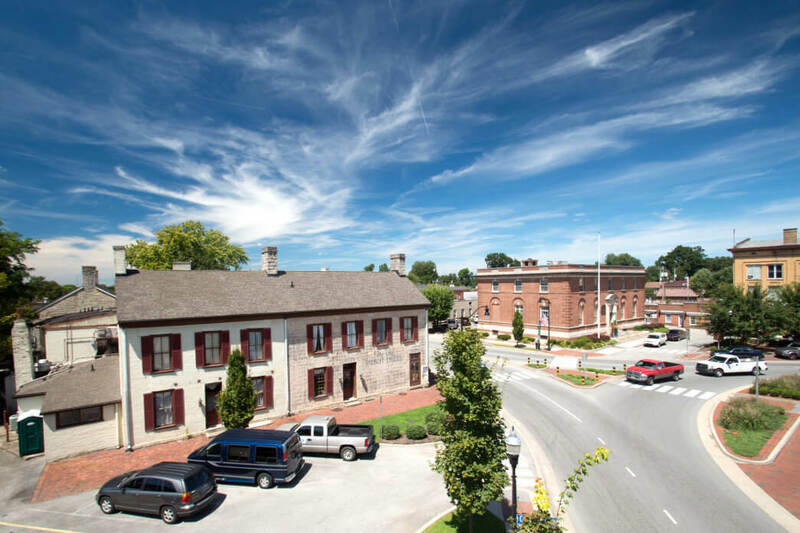 It’s no surprise that Bardstown has been named one of the most beautiful small towns in America more than once. With several well-known bourbon distilleries, wineries, and historic sites, Kentucky’s second-oldest town has a lot to offer the modern American traveler. Whether you’re looking for a great bar to catch up with old friends or a cozy restaurant with food as good as your grandmother’s, here’s how you can make the most out of your next excursion into the heart of Bourbon Country. As soon as you arrive in Bardstown, your first stop should be a visit to the Kentucky Bourbon Marketplace. Located in the heart of downtown at 212 N. Third St., the Kentucky Bourbon Marketplace offers Bardstown visitors direct access to more than 100 varieties of bourbon, gourmet foods, barrel art, jewelry, and other assorted accessories. Looking for a bottle of small batch to impress your friends back home? This place has it—along with every other type of bourbon you’d ever need, such as limited editions, special releases, and all the good ole classics. Once you’re ready to walk off the whiskey-shopping spree, head to Old Talbott Tavern for one of the best down-home southern dinners you’ll ever eat. (Hint: Locals gravitate toward the country-fried steak, catfish, and shrimp and grits.) 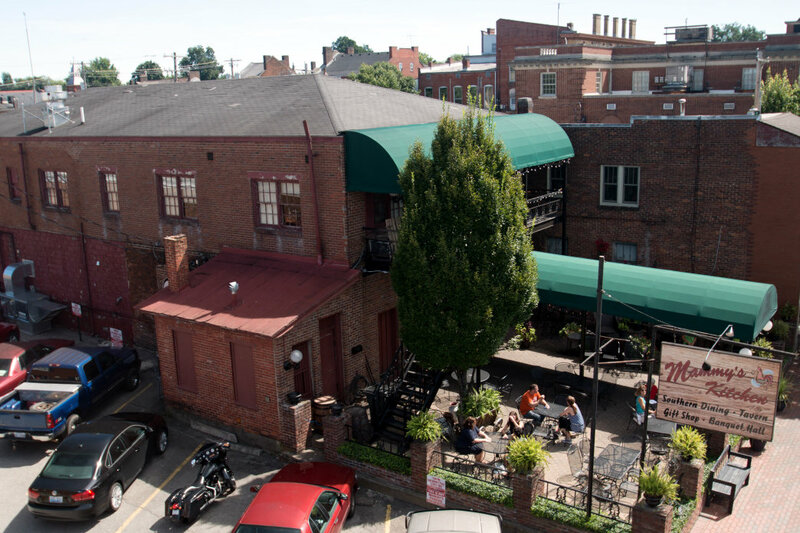 And if you like restaurants that pack a historical punch, remind your friends that two of history’s most famous bourbon lovers, Daniel Boone and Abraham Lincoln, frequented this famous tavern. When it’s time to settle in for the night, check out one of Bardstown’s quaint bed and breakfast options. Try the Bourbon Manor Bed & Breakfast, where the rooms are named after classic southern cocktails. Kick off your day with a traditional Kentucky breakfast at Mammy’s Kitchen. Now, onto the bourbon! 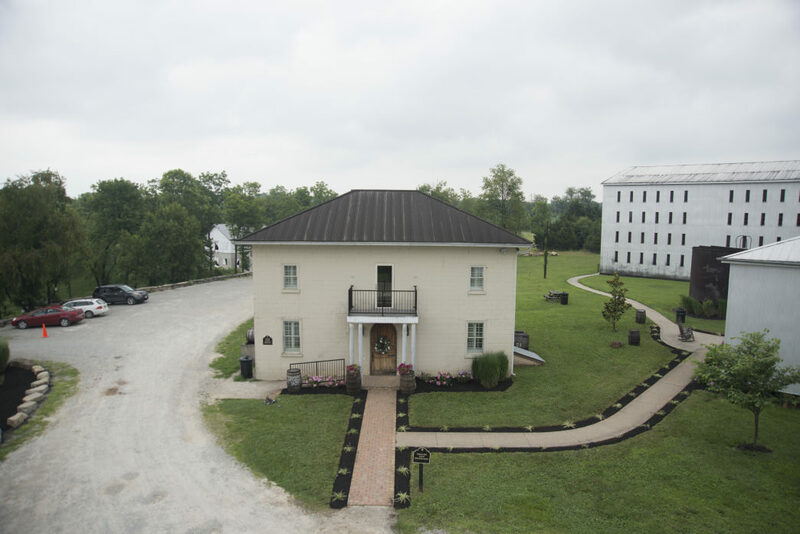 Start your tours with a trip to the oldest fully functioning distillery in Bardstown, Barton 1792 Distillery, famous for their signature 1792 Bourbon. Visitors can tour the property’s 196 acres, which showcase more than 25 barrel-aging warehouses, a picturesque stillhouse, and an award-winning distillery. Tours are complimentary and so are the tastings at this local distillery. Next up might be a short trip to Maker’s Mark Distillery, located in nearby Loretto, Kentucky. Enjoy an intimate tour of this world-famous distillery and don’t forget to swing by the gift shop to hand-dip your very own keepsake bottle with the brand’s famous red wax. For a full list of all the awesome bourbon distilleries in Bardstown, visit THIS page of our website. 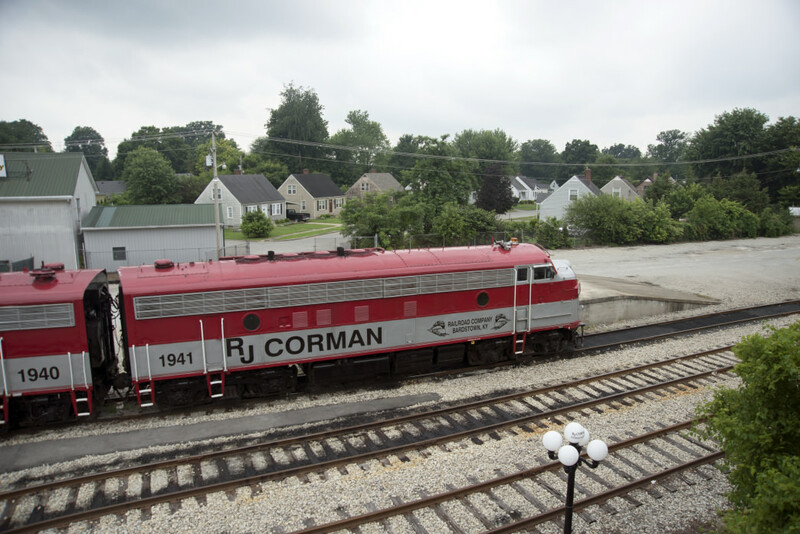 Try The Old Kentucky Dinner Train for a uniquely refurbished dining experience. When you’re ready for a break from exploring Kentucky’s signature spirit, come on back to the historic downtown area. If you’re into antiquing, check out Three Chicks Antiques, or Harman’s Antiques and Collectibles. Or, plan your trip for October and join more than 200 local artists, craftsmen, and antiquers at the Arts, Crafts & Antiques Fair. This annual event has everything an autumn heart desires, from mouth-watering candy apples to pumpkin painting. Then, if you’ve got any energy left, stop by Moses Black Tavern for a great local, low-key bar. They’re known all over the Bluegrass for their fantastic (and sizeable) selection of bourbon, as well as for their signature craft cocktails. The first barrel of Bourbon at the Willett Distillery went into storage on St. Patrick’s Day in 1937. For another great day in Bourbon Country, start your Sunday at the retro Hadorn’s Bakery, family-owned since 1935, and be sure to try a “yum-yum” donut with your coffee. Then, once you’ve replenished your energy levels, visit Old Bardstown Village, a collection of ten original 18th and 19th century log cabins from a settlement established during the Colonial period. These rugged cabins and the old covered bridge are amazing photo opportunities and offer a seamless glimpse into the history of Kentucky’s original frontier. Another bourbon stop on your way out of town is always a good idea when you’re visiting the Bluegrass state, so check out the small, family-owned and operated Willett Distillery, known for their single batch processing and aging. Take a guided stroll through the aging warehouses and see their beautifully restored distilling equipment from the 1930s. As an added bonus, tours of this distillery include a signature Glencairn Bourbon tasting souvenir glass. Before you wrap up your bourbon weekend completely, make time for a casual lunch at the Hurst Discount Drug and Soda Fountain. Sit on the old-timey counter stools and treat your taste buds to the world’s best milkshakes and simple sandwiches. Last, but certainly not least, don’t forget to start planning your adventures for next time!